This week: Free Ultimate Masque Kit with Dermalogica Purchases, Free Decleor Cleanser and Toner with Decleor Purchases, our 5% Extra Discount Code, 25% OFF Dermalogica Skin Resurfacing Cleanser (150ml) and Dermalogica Antioxidant HydraMist (150ml), plus offers on Decleor and Elemis Products too! In this week's Newsletter we have a Free Ultimate Masque Kit with Dermalogica orders over £70.00, Free Decleor Cleanser and Toner with Decleor orders over £50.00, this week's 5% Discount Code: 26SEP18 and Special Offers on Dermalogica Skin Resurfacing Cleanser (150ml) for £30.00 and Dermalogica Antioxidant HydraMist (150ml) for £30.00 - that's 25% Off RRP!. We also have offers on Decleor Prolagene Lifting Flash Mask (50ml) for £37.50 and Decleor Hydra Floral Everfresh Hydrating Wide-Open Eye Gel (15ml) for £26.25, as well as Elemis Frangipani Monoi Body Oil (100ml) for £28.90 and Elemis Dynamic Resurfacing Serum (30ml) for £66.00 - that's 25% Off RRP too!. Spend over £70.00 on Dermalogica Products and we'll send you a FREE! Dermalogica Ultimate Masque Kit worth £22.50! Newsletter Discount Code: 26SEP18 - Valid until Wednesday 03/10/2018. Dermalogica Skin Resurfacing Cleanser will help achieve superior smoothness and ultra-clean skin after just one use with combined dual-action exfoliation. Dermalogica Antioxidant HydraMist is a refreshing antioxidant shield with flash-firming properties designed to improve skin texture while intensely hydrating dry, dehydrated skin. Decleor Hydra Floral Everfresh Hydrating Wide-Open Eye Gel is a lightweight anti-ageing formula that creates a youthful and well-rested appearance. Decleor Prolagene Lifting Flash Mask is an anti-ageing 1 minute face mask that targets signs of ageing whilst preserving skins integrity. 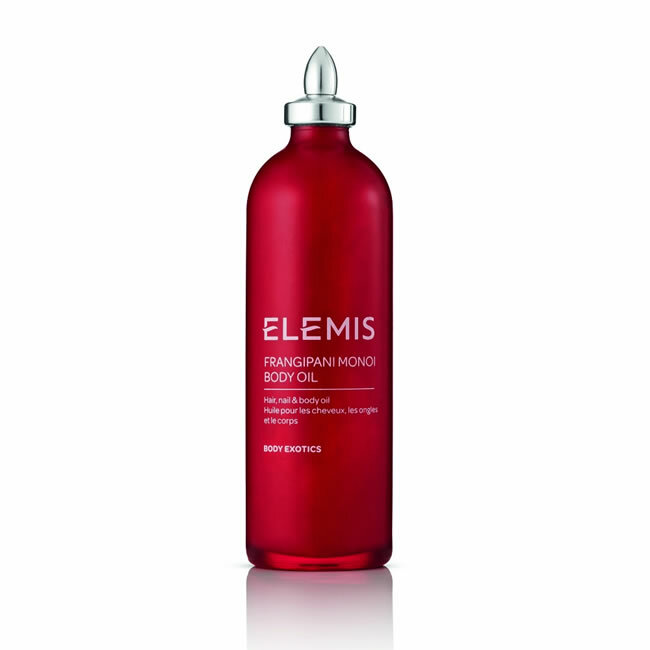 Elemis Frangipani Monoi Body Oil is a truly exotic oil that is rapidly absorbed providing superior moisturisation for dry, parched or mature skin. 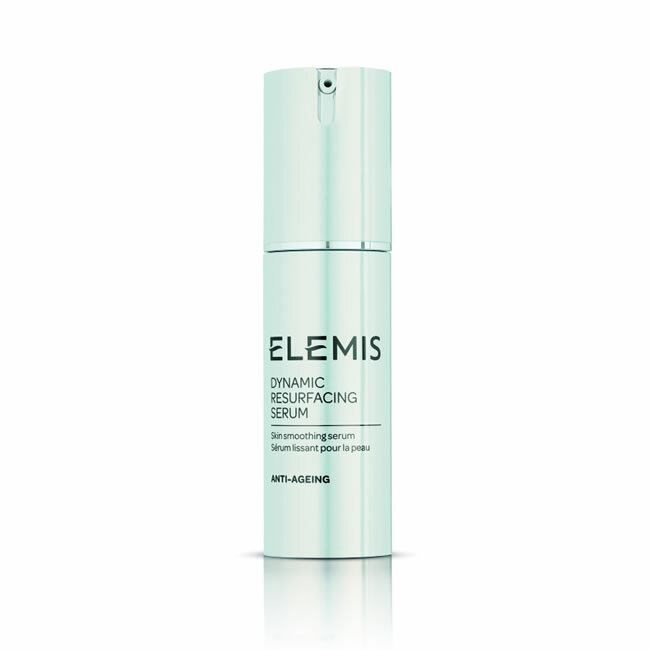 Elemis Dynamic Resurfacing Serum is a clinically proven serum, with four flower Alpha Hydroxy Acids, Selastin and patented Tri-Enzyme technology. 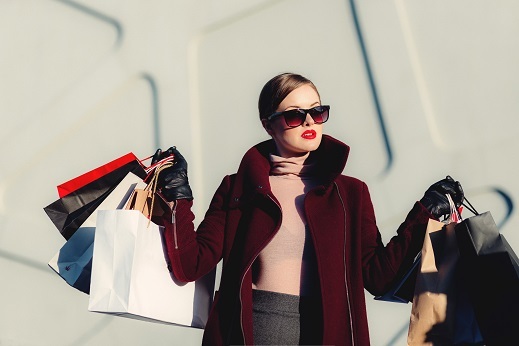 Even if you're the most down-to-earth person, rarely opting for anything expensive or flashy, you probably still enjoy a little luxury every now and again. Here at Pure Beauty, we're firm believers that everybody deserves a treat now and again, and if you reserve your luxuries for treating your face, hair and body, you'll enjoy it all the more. 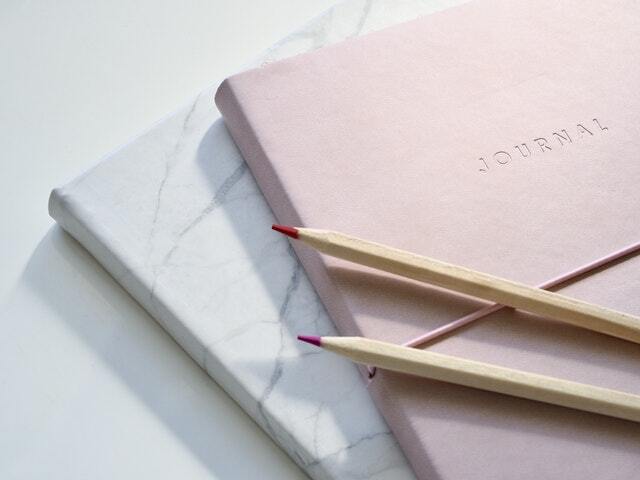 With this in mind, we've scoured our shelves to curate for you a list of our most luxuriant products to help give your pampering a little something special. We are so used to being told to hold the salt because it is bad for our health, that is exactly what we do. But, stop, maybe it isn't as evil as we have been led to believe. 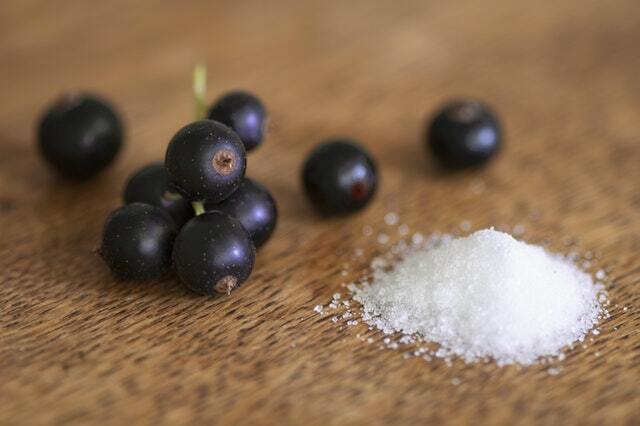 While we agree that adding too much salt to our food can be lead to things like high cholesterol, poor heart health, and obesity as well as dehydration, it does actually come with some pretty funky natural superpowers that could just be good for you. It is antiseptic and cleansing, detoxifying and healing and while salt dries things out, it can also hold moisture in too, which all in all makes it a winner in our book. NEW! Dermalogica Rapid Reveal Peel (30 ml) only £70.95!